In 2011 Denise Ball traded in her spreadsheets and business suits for tennis shoes, crayons, and Bible story time. And MLC’s Early Childhood Educator courses have made that transition a success. Denise, a member at Calvary-Dallas, had leveraged her degree in computer science and business from Texas A&M Commerce into a corporate job in Dallas. She had worked for several years, refusing transfers and instead moving from one department to another as her company shifted things around. And take control he did. Two weeks later, it was announced that her department would close. She accepted the severance package, and April 22, 2011, was her last day. “It also happened to be Good Friday!” she adds. 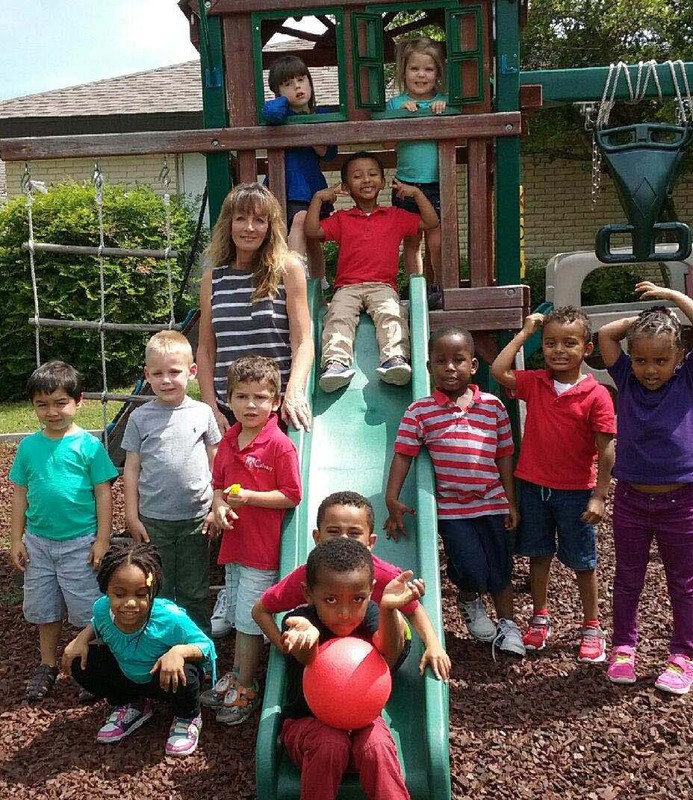 Five months later God opened a different door: to a preschool classroom at Calvary. Denise began as a volunteer and then was hired as the preK assistant. Two years later she was called to be the preK teacher. Her divine call required her to get her CDA (Child Development Associate) credential, and her principal, Jim Henrickson, got her started. She jumped in immediately, taking one course per semester from MLC while she taught. She’s completed eight of the 11 required courses so far. “I couldn’t believe the range of choices at MLC,” she says. “I’ve taken face-to-face and online courses. Every instructor has been encouraging, knowledgeable, professional, and personable. Every course has been meaningful. The topics are current, including nutrition, observing play, assessment, early literacy, and reaching out to diverse families. For the past three years, Denise’s duties in that classroom have included “teaching Bible stories and academics, mediating, observing, counseling, sharing with parents, building relationships, reaching out to the community, and being a PE coach, life coach, social skills director, emotional supporter, caregiver, cheerleader, comedian, and drill instructor! But her ministry isn’t only about the little ones. It’s about their families too.